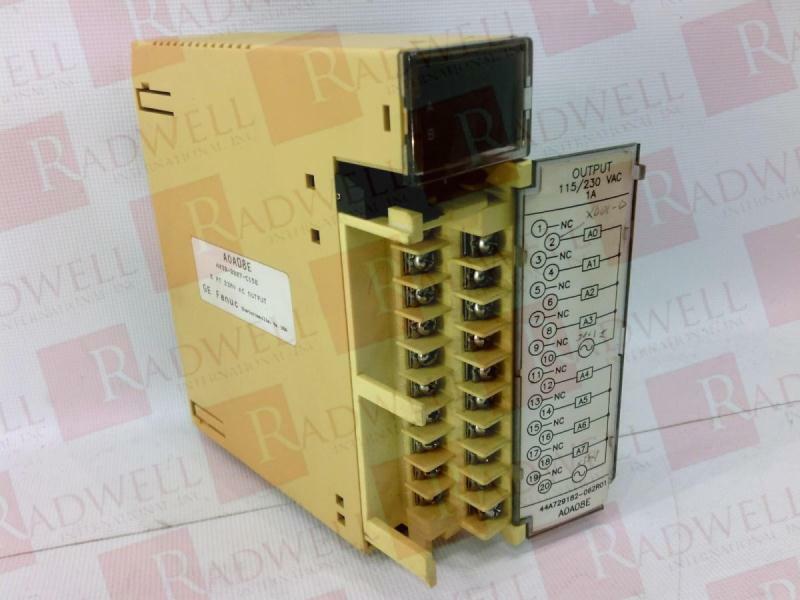 If you need a specific firmware or series relating to A03B-0807-C158, we probably have it. Please call or email us with your request. REPLACEMENT OF DANTONA CUSTOM-107, BATTERY - LITHIUM, 4-CELL, 6.0V, 2900MAH, W/ WIRE LEADS CONNECTOR - WORKS IN FANUC PLC AND CNC AMPLIFIERES.